When Jeckeln received his promotion and headed north, the structure of the SS and police command in Ukraine was reorganized. This coincided with the growing influence of civilian administrators on anti-Jewish policy. The first effects of this reorganization were felt in November 1941, when HSSPF z.b.V. Korsemann worked with BdO Oelhafen to organize the murder of at least 17,000 Jews in Rivne [Rovno] by Police Battalions 69, 315 and 320, together with Ostlandkompanie and a detachment of Ek 5 (see Browning and Matthaeus, p.509n.). This was significant because Oelhafen was in charge of the Order Police, not the Sipo, which had not yet been formed into a stationary KdS in Rivne. The killing itself was an important landmark in the Holocaust in Ukraine because it appears to have been prompted by the fact that Erich Koch, who had become the Reichskomissar of RK Ukraine on 1st September, was about to take up residence in Rivne. The Rivne County Commissioner, Werner Beer, had initiated the registration of all Jews without papers in Rivne, and was fully briefed on the killings (see Pohl in this collection), p.43. The switch from military to civilian oversight of killings in that region of Ukraine was therefore advanced a step further. By 1942, most killings would be occurring under civilian administration. In early 1942, the key issue was how many Jews would be kept alive for essential labour. A key document in that decision-making process was discovered by Wendy Lower, p.251, and is archived at NA, RG 242, T-454/R 154/MR334. It was written by Himmler to Rosenberg on 10th January 1942 and stated that "measures to eliminate Jews shall be taken without regard to economic consequences". However, exceptions were made such as the building of Hitler's new Werewolf HQ. In January, Korsemann became HSSPF for the areas under military administration whilst Pruetzmann took the HSSPF command for RK Ukraine. One of Pruetzmann's main tasks was to organize forced labour for the DG IV road project. Pruetzmann also delegated much of his command to the new KdS offices, the core of which came from Einsatzgruppe C and the recently disbanded Ek 5, which had been based in Kiev in Autumn 1941. These in turn worked closely with the civilian administration and Order Police. 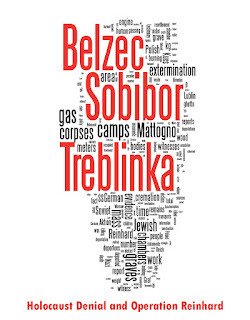 In all, some 160,000 Volhynian Jews, 35,000 Podolian Jews and several thousand Jews from the Zhytomyr region fell victim to the police and civil administration between May and December 1942 [Pohl's source is Meldung 51]. Finally, An example of the variety of units involved in such killings is the Caucasian Company. Formed by Walter Kehrer, this unit was present when gas vans were used at Simferopol (source: Martin Dean's chapter in this collection) and in the massacre of Jews at Tarnopol. Ex-members of the Company include Yuri Chapodze and Alfons Goetzfrid. 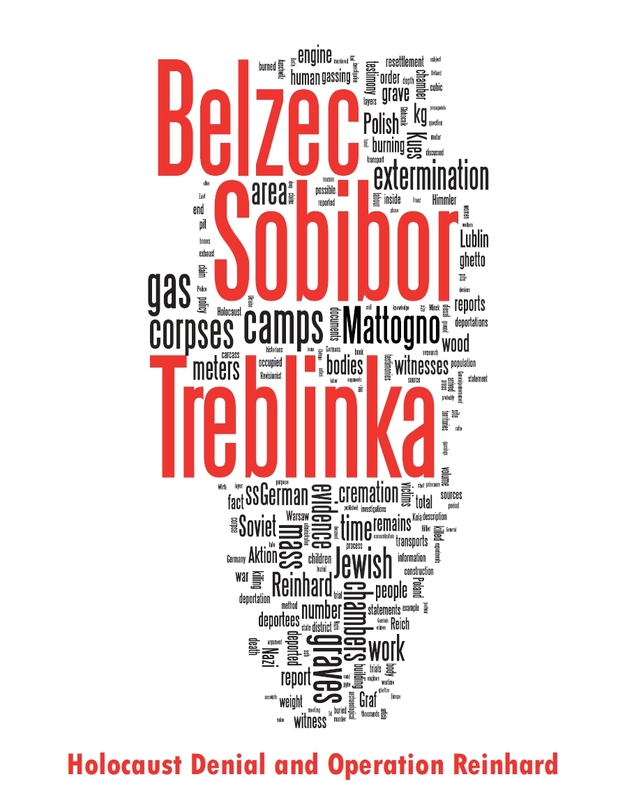 The net of Holocaust perpetrators in the Ukraine was very wide indeed.